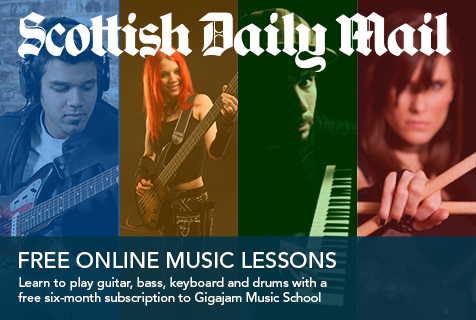 The University of West London/London College of Music Exams, in partnership with Gigajam, have launched the innovative School Music Performance Awards for guitar, bass, keyboard and drums. 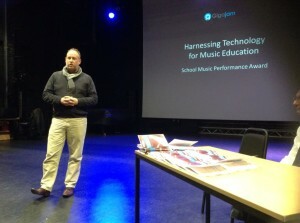 Bob Chapman, Head of Music at Maidstone Grammar School for Girls showed Gigajam in action at his school and discussed the impact it has had on his department in terms of access to learning an instrument, progress and engagement. 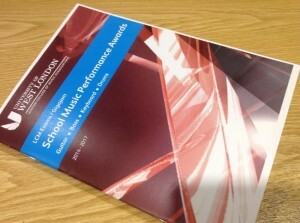 Bob’s video is available, as well as the Case Study he presented. 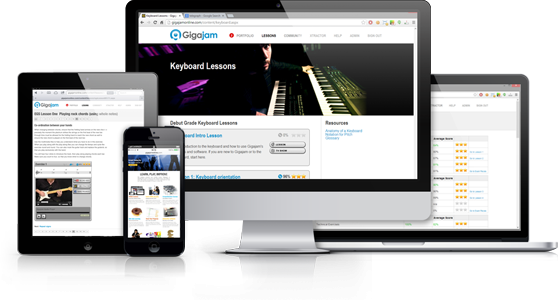 Gigajam’s online delivery and assessment allows us to keep the costs of examinations to an affordable level, both for schools and parents. 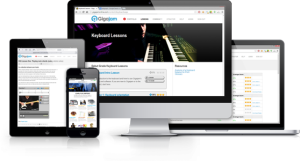 Contact us now to find out more about The University of West London/London College of Music and Gigajam. 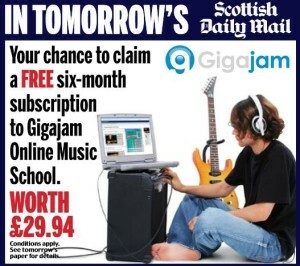 Call us on 01494 534880 or email any questions directly to Brian Greene.